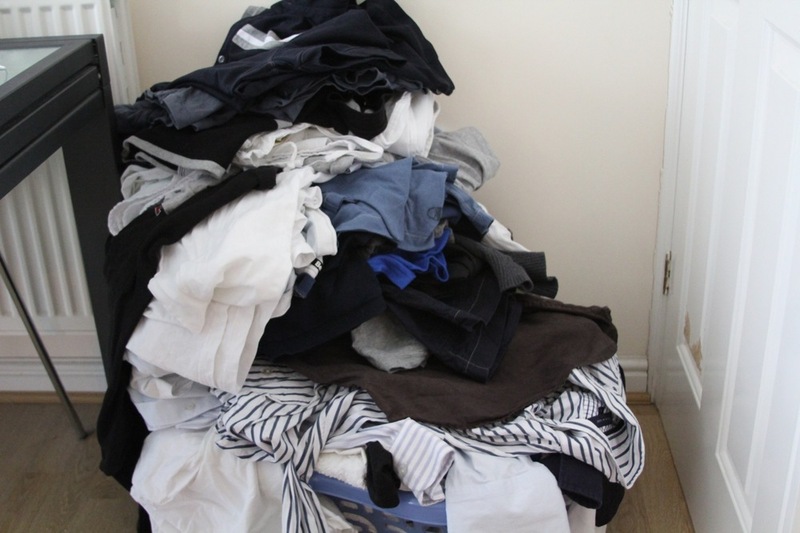 Day 75 of my 40th year: The never ending pile. I hate ironing. Give me strength! Previous Previous post: Day 74 of my 40th year: Ok, let’s do this.